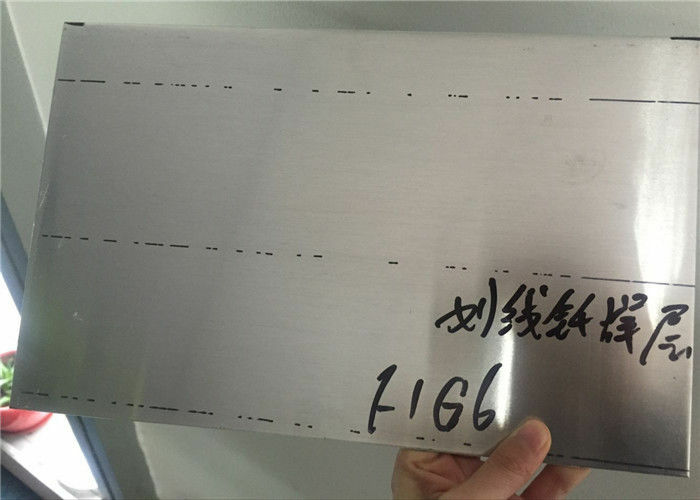 Brazing aluminium aluminum plate cladding/Brazing welding thick aluminum aluminium plate sheet sheets metal . JIMA is a manufacturer specilized in producing cladding materials in aluminum hard alloys from 1xxx to 8xxx series. 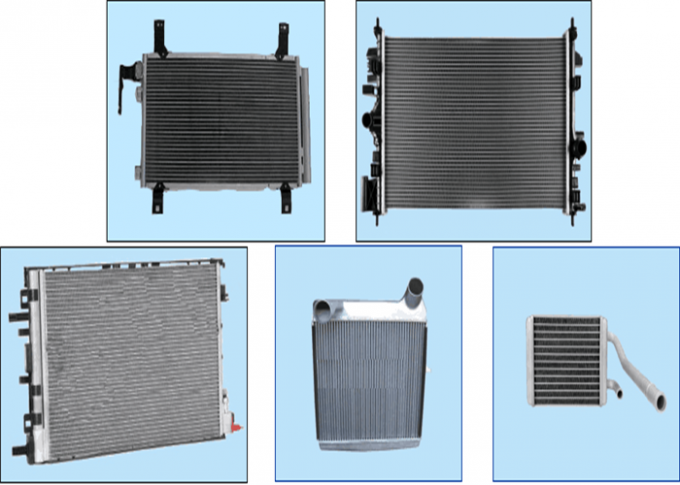 this catalogue mainly decribes the aluminum cladding stock for brazing applied in automotive heat exchanger,evaporator,condenser,oil cooler,air conditioner and household air conditioner radiator etc. household air conditioner radiator etc. 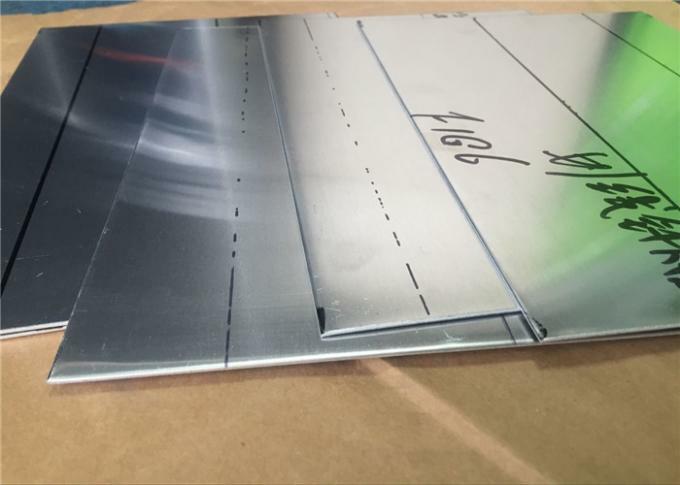 Note:Other dimension,tempr and alloys of the clading plate upon agreement between and customer.